Earlier on Monday, the ruling party had issued a three-line whip to all its MPs to be present in the House when the Constitution amendment bill is introduced. 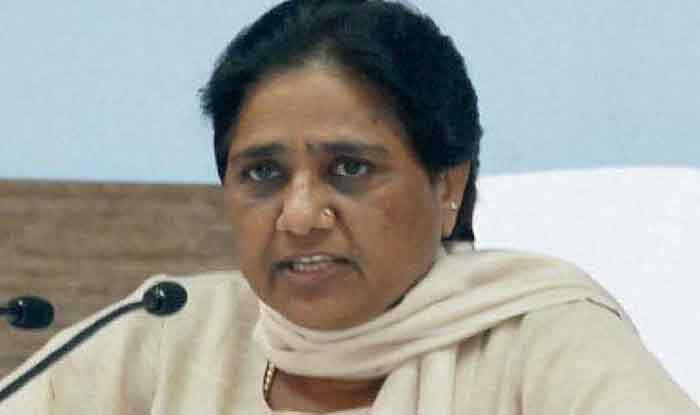 New Delhi: A days after Union Cabinet approved 10 per cent reservation in government jobs and education for economically weaker upper castes, Bahujan Samaj Party (BSP) supremo Mayawati on Tuesday said that the government’s move is good but the intention behind it is not. She also said that her party decided to support the bill, which is likely to be tabled in Lok Sabha on Tuesday. Social Justice Minister Thawar Chand Gehlot is likely to introduce it in Parliament. Delhi Chief Minister Arvind Kejriwal said, “The government should extend Parliament session and bring constitutional amendment immediately. Else it is merely an election stunt.” The Samajwadi Party said the decision was meant to “fool” people and pointed out how the BJP was yet to deliver on its other promises.